I interrupt the slough of England photos to bring you the following announcement. 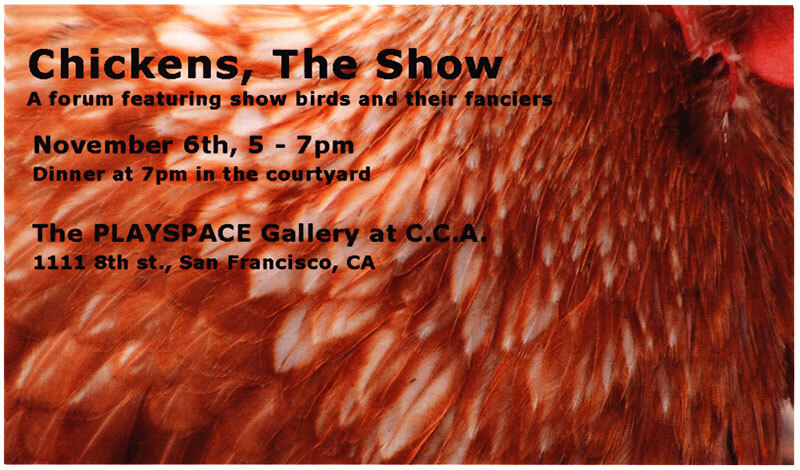 I will be at this show, with one bird a lot of art. Whee! i'm going (if my car makes it down there....lol) !!! 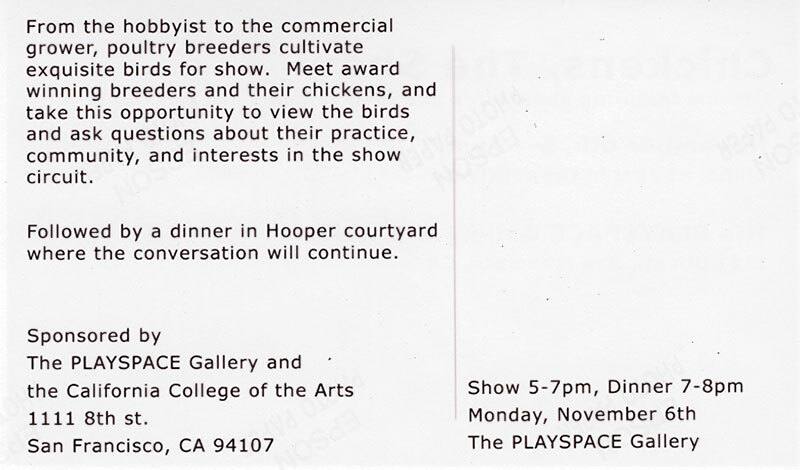 i wonder if bob would want to go?